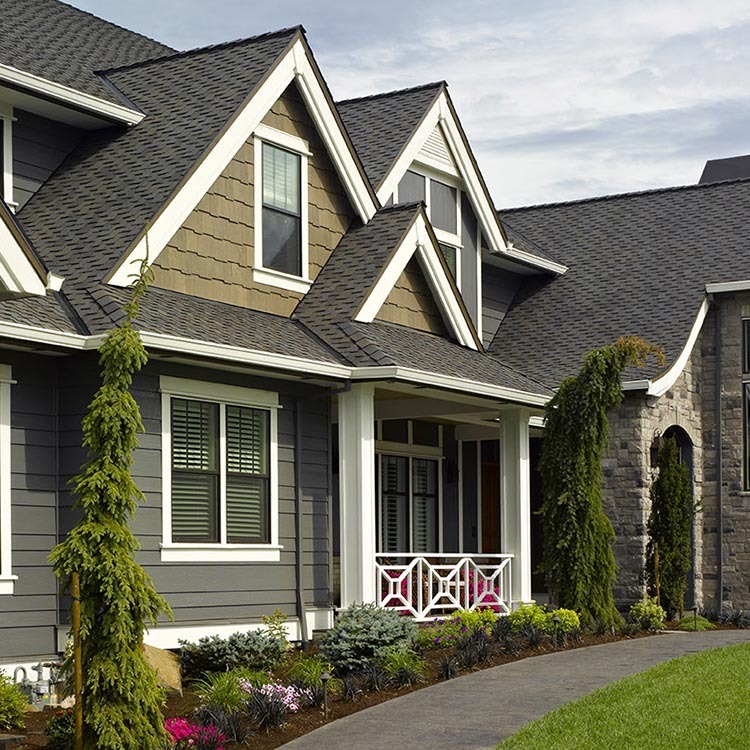 For a stylish finishing touch to hips and ridges, use Shangle Ridge® hip and ridge accessory--designed specifically for use with and is available in colors to match your Grand Manor®, Carriage House® and Highland Slate® shingles. 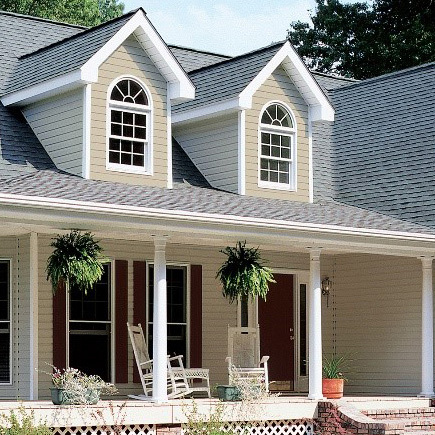 Shangle Ridge meets the hip and ridge accessory requirements for the CertainTeed Integrity Roof System® which is comprised of underlayments, shingles, accessory products and ventilation all working together. The Integrity Roof System is designed to provide optimum performance--no matter how bad the weather conditions are. 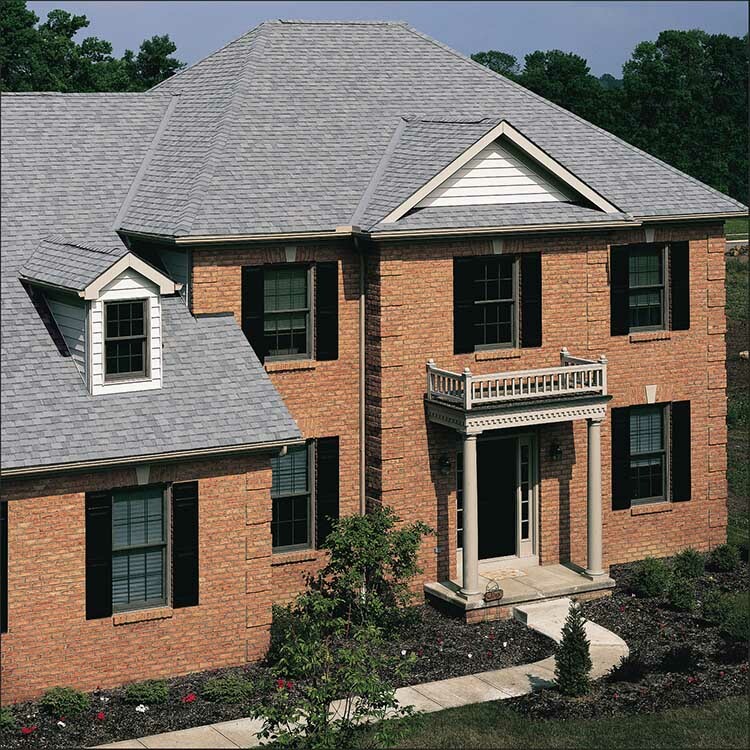 Shadow Ridge® Hip and Ridge Accessory Shingles are required for use with Grand Manor® and Carriage House® shingles. Applying a roof system correctly is essential to the warranty and performance of the roof. Please refer to the installation instructions for complete details. Available in both English and Spanish. This product has a limited warranty against manufacturing defects concurrent with the warranty of the field shingle with which it is installed. See CertainTeed's Asphalt Shingle Products Limited Warranty for specific details. Shangle Ridge® asphalt roofing shingles are available for Export. Please review the related product brochures for additional information.